So much to cook… so little time. September is a busy time of year! While the farmers may be slowing down for the first time since March, we’re stuck with everything they’ve thrown at us — and peppers are coming out of my ears. “Oh, I’m just going to roast them,” I told a friend, who laughed at the leftover pepperage after the Hapa Kitchen Luau. (Admittedly, I’d bought too many peppers from Garden of Eve; fifteen pounds doesn’t sound like a lot of neat and dense veggies like onions or potatoes, but the hollow, irregularly shaped capsicum make a lot of space for their weight). That’ll at least shrink ’em to scale, I thought. But what to do with a ton of roasted red peppers, then? Jar it. And store it throughout winter, a la cold-pack pickles. If you ever need to shrink some veggies of volume, roasting is a great trick. It will not only do this while cooking them, but concentrate their flavor, so that you’re left with something of a bouillon cube of the original. Well, maybe not that small — and unlike bouillion cubes (which are really just MSG cubes), roasted red peppers are naturally intense and smoky in taste. I’ll never forget the look on a friend’s face when I casually placed a bell pepper on a high heat-flaming gas stove, with no pan in between. This is probably the easiest way to char the skins on your pepper, but it doesn’t make for the easiest cleanup. I do this sometimes still, when no one’s looking, and just scrape the stovetop rack in the sink afterward. But when you’re roasting a bunch of peppers rather than one, it makes sense to line them on a tray and stick them under a broiler. Lose the stems, break them off to a nub, as there’s nothing great about them cooked or raw. You’ll have to flip the peppers once or twice while broiling to make sure each side gets burnt, and it’s not quite as fun as sticking your hands near the flames on a stove to do so. But it does the trick. It doesn’t matter too much how long you char your peppers, just until much of the skin gets black and crispy. Some of those peppers’ various concaves may never, and that’s fine. As long as the pepper looks more or less like it went to hell and came back, you’re in good shape. You do want to avoid over-cooking, though, which is why I recommend the broiler instead of cranking the oven up as high as it will go. 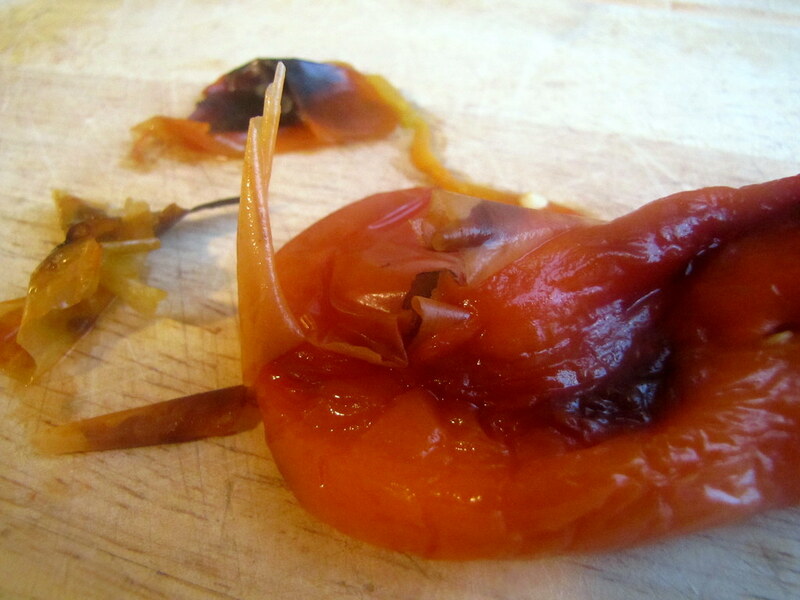 When the flesh becomes too soft and soggy, it’s even harder to peel; plus, I like roasted red peppers that you can slice, or pick up and eat, not mush in a jar. The next trick is to put the hot peppers in a plastic bag and twist the top. 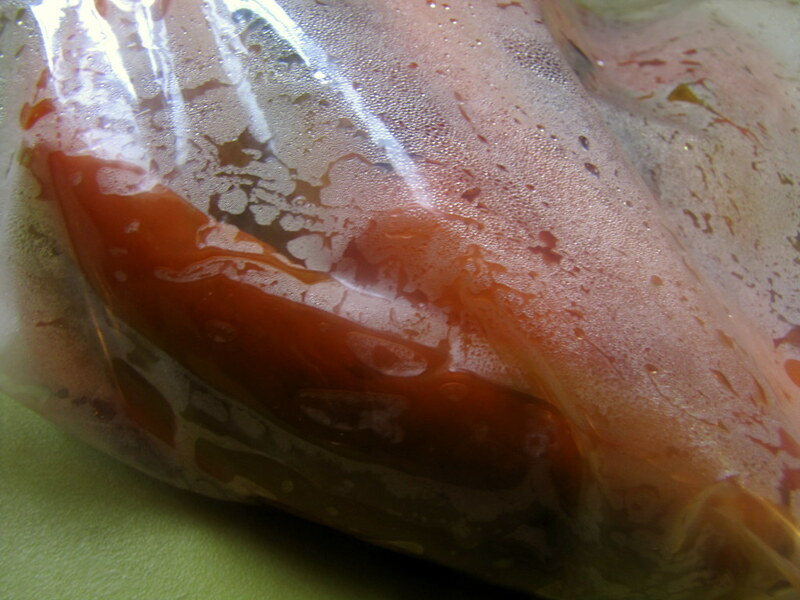 The condensation will help soften the skins as the flesh pulls away, making them easier to peel off. Use the produce bag that your peppers came in for this, and just keep it on the counter while they roast. Alternately, you can cover your roasting pan with plastic wrap right out of the oven to get the same effect. Just make sure the plastic’s securely sealed either way, so that no air gets in. I find the bag-toss a little easier, since the sides of the pan are hot. Be prepared for an aroma of the warmest, tingliest type to ensconce your room when you unseal the peppers. In fact, the burnt sugar smell reminds me of roasted marshmallows. Different types of peppers will vary in taste and smell, too; the ones I used here were Italian frying peppers, which have a particularly sweet and fruity flavor. The peppers may have to cool a little longer, until ready to touch. Now, be prepared for more whiffs each time you burst open one of those things, spilling hot juice and seeds. Get rid of whatever’s left of the stem and scrape away the seeds. Next, we get to peeling: with some parts, it will pull off easily, others, you might have to reach for a pairing knife to help guide the translucent, shiny peel off. But you don’t have to get it all off, which is part of the beauty about making this at home. Personally, I don’t mind a few slivers of thin skin left on my roasted red peppers, so that makes this task much quicker. You may also feel inclined to rinse away the pieces of burnt skin and seeds that cling to the wet flesh, but a little of this is something that I can stomach, too, and I prefer saving any flavor that might wash off from a quick rinse. 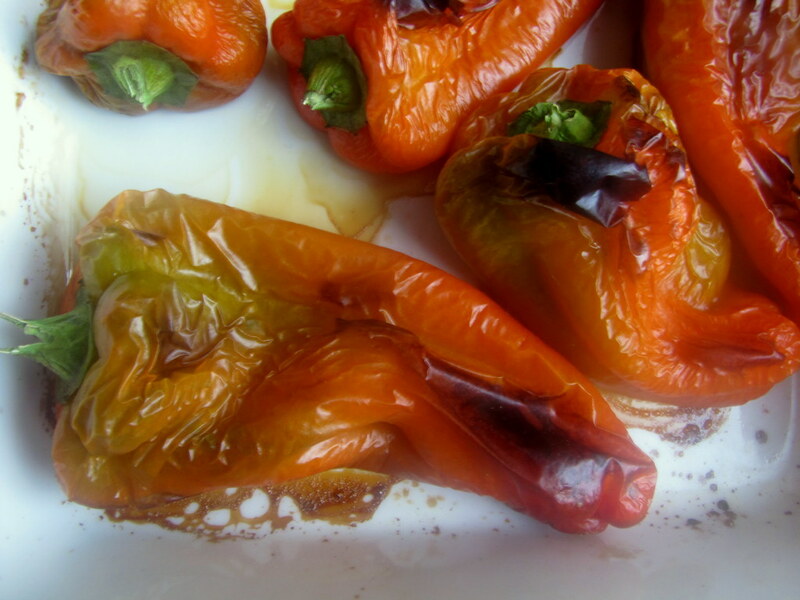 Now that you have roasted and peeled red peppers, you can put these on pizza, pasta, mash it into sauces and dips, or eat as is, with a little drizzle of olive oil on bread, perhaps. But you can save them for much later by packing them into a mason jar with some hot vinegar, and sealing the lid closed by boiling it afterward. The procedure for making cold-packed pickles begins with sanitizing the jar and its lid by boiling them a good ten minutes (as taught to me by the local pickle master, Bob McClure). Eyeball your jar, and how much the peppers will take up inside it, and bring two parts distilled white vinegar to one part water to a boil in a separate pot. Once the jar is removed with tongs and the roasted peppers are stuffed into it, fill up the rest of the jar with the boiling vinegar mixture (to which you can add some salt or pickling spices if you wish), and immediately seal it shut with the boiled lid. Place the closed jar back in the hot water bath and now boil the jar, placed upright in the pot so that it’s almost completely submerged underwater, for another ten minutes. Remove it with tongs and let it cool at room temperature. Afterwards, you should notice how the mason jar’s metal lid has sucked in, making it impossible to push it inward in the center (sounding a tiny “pop”) with your finger anymore. And that’s your jar of roasted red peppers. A time capsule of summertime fire, for anything, anytime. Arrange peppers so that none are touching on a baking tray. Broil for about three minutes or until tops are blistered and burnt. Flip over with tongs and broil another three minutes or so. Once the peppers are relatively burnt (think half-blackened, at least), remove from broiler and place immediately into a plastic bag. Seal the opening shut. Let sit for about ten minutes. Remove peppers and let sit until cool enough to handle. Split the peppers down one side and remove the seeds and stem. Flatten out the pepper on a cutting board skin side-up, and carefully remove peel, using a pairing knife to help guide the skins off (rather than using it to cut), if necessary. 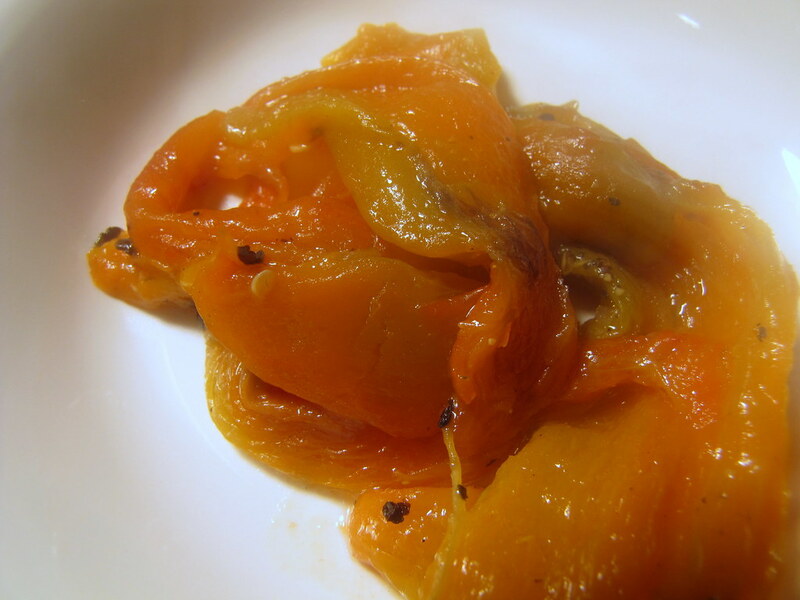 Scrape away any bits of skins and seeds with the knife and set roasted peppers aside. 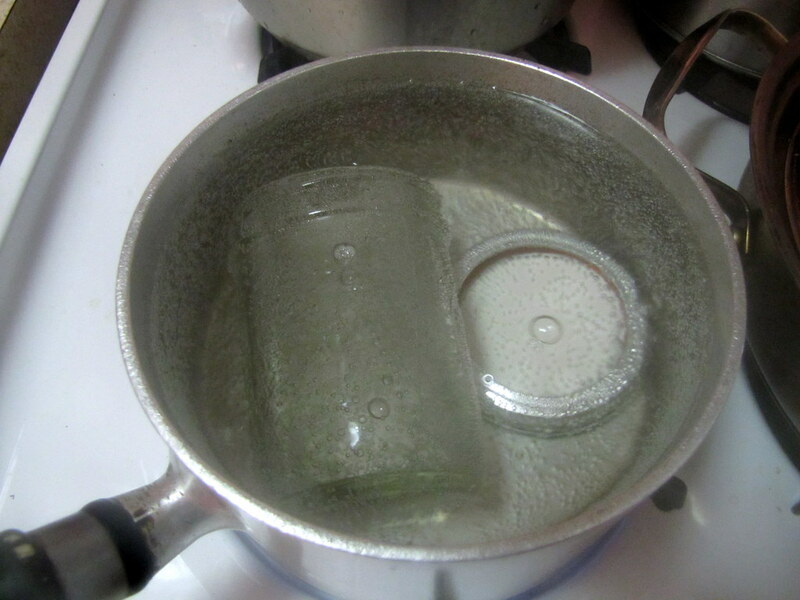 Bring a pot of water with a half-pint mason jar and its lid fully submerged to a boil. Keep on a roiling boil for ten minutes. Meanwhile, bring the vinegar and water to a boil in a separate pot. Carefully remove the jar with tongs, draining any water inside. 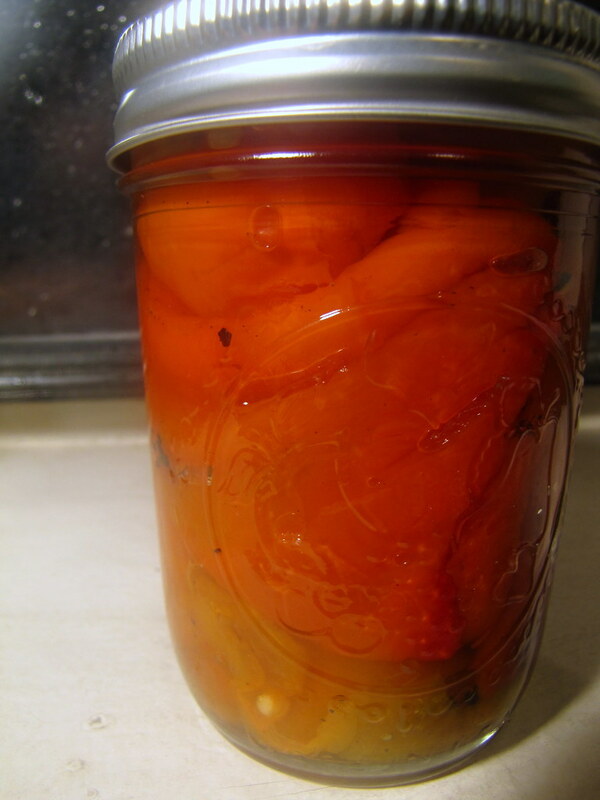 Stuff the roasted peppers in the jar, and top them off with the boiling vinegar mixture to a quarter-inch of the rim. Immediately screw on the lid tightly. Place the sealed jar, standing upright, in a pot with enough water to cover up to the lid. Boil for ten minutes. Remove with tongs, and let cool completely at room temperature. If the lid’s safety seal has shrunken inward, then the jar can be left unrefrigerated. Refrigerate after opening. Four brownie points: If this was compared a store-bought jar of roasted red peppers, there’d be no contest on the health scale. I hate how many brands add salt, sugar and chemicals to the vinegary liquid in the jar, which not only add calories (and who knows what else) but are unnecessary for the peppers, in my opinion. So I don’t add any seasoning to this. Most sweet peppers have a bushel of antioxidants and B-vitamins that fight for your health in many ways. Red peppers also have lycopene, which studies have suggested helps prevent cancer. 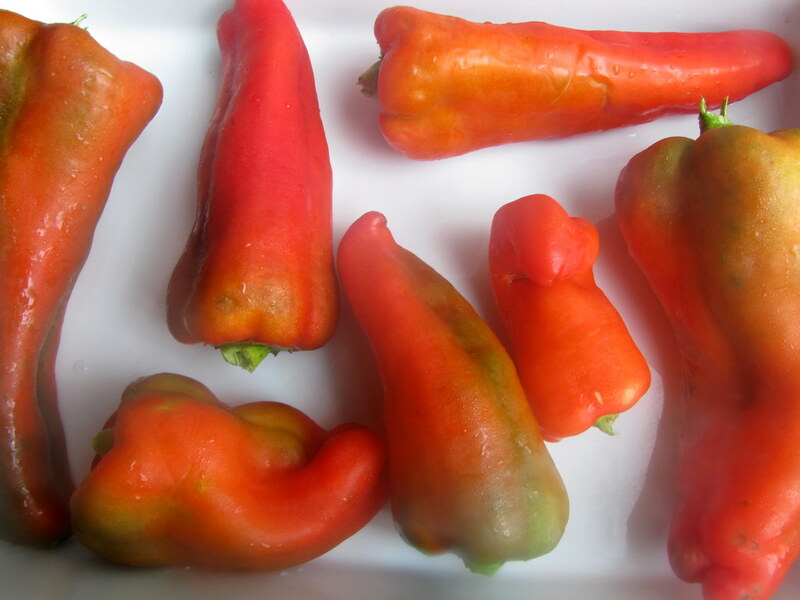 Peppers are high in natural sugars, hence calories, and the redder they are, the sweeter. Eating them fresh rather than roasted and jarred is the best boon to your health, hands-down. Canning and jarring is, after all, a way to preserve them when this can’t be done. Eight brownie points: Home jarring, canning, jamming and pickling is a tradition that’s such a boost to the “green” eater. Whenever something’s about to go bad in your crisper, you can pop it into a jar following a few easy steps instead of tossing it — good for you and the environment. I’ve got some yellow squash that’s screaming “pickle me” next. Here’s something I’ve always wondered: how do you pickle a cucumber to create a pickle? Hey, looks great, I just canned some ever present ever affordable jalapeno peppers! Can i re-use a jar for this (from store bought pickles for example)? or do i need to go out and buy a new mason jar? I already have the tall jar of sweet roasted red peppers. Now I want to pickle them. 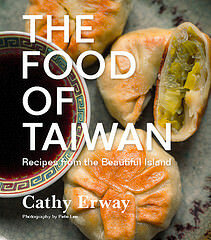 Do you have a recipe for the marinade or pickling liquid? Most importantly, the proportions of sugar to vinegar (and water, if any). I’d also appreciate receiving the recipe for pickled cucumber slices. I’m exhausted from futile searching, so many thanks in advance. Hi – is there a way to preserve red peppers without the vinegar? Seems like I’ve purchased roasted red peppers packed in oil . . . but I’m thinking you need the acid if you do the home canning bit. Any ideas? Thanks. My father and his buddy used to can peppers yrs. ago. I’m craveing them and trying to remember how he did them.He would clean,cut into 3 or 4 peices.Dry them off .Deep fry in oil for a few minutes.Then he would put as much as he could into sterilized jars.Then add a vinegar andwater brine.The oil from the frying (in deep fryer) was still left in the peppers.His were quite oily…delicious..on a steak sandwich.I could eat a whole jar.I haven’t had them in 30 yrs.The craving’s getting pretty bad.LOL. could you add garlic and olive oil to this process? Why can’t you cut your peppers in half and seed before roasting? Then you’d just have to peel it, won’t it be much easier? I roast these and store them in olive oil and a sliced garlic…in the frig…great for use over a 3 month period. Also in canning these as done above you can use these to make wonderful homemade pimento cheese by substituting the peppers for the pimentos. DON’T store garlic in oil, even in the fridge! Botulism waiting to happen. Storing garlic in oil, even in the fridge, is dangerous. Botulism waiting to happen. It has been a few years since I last had roasted peppers…I am headed to the farmers market this weekend and will pick some up! the most rewarding animals you will ever personal. can be care free and go for a very long journey without any tension by leaving them at the boarding for pets. 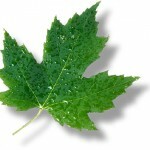 topic of this blog, this webpage is in fact awesome.